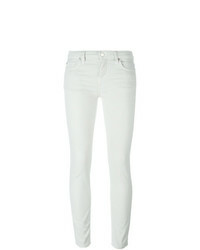 IRO Ajust Skinny Jeans $185 $205 Free US Shipping! 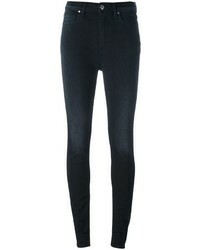 IRO Alyson Cropped Skinny Jeans $165 $205 Free US Shipping! 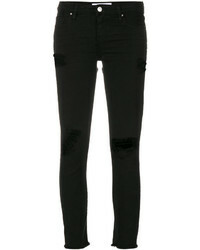 IRO Ripped Skinny Jeans $172 $246 Free US Shipping! 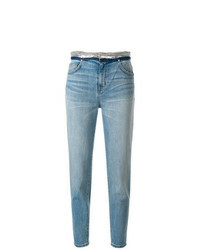 IRO Jarod Jeans $259 $432 Free US Shipping! 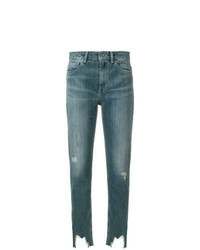 IRO Jarodcla Jeans $200 Free US Shipping! 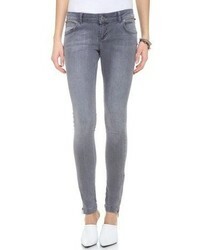 IRO Stonewashed Distressed Hem Skinny Jeans $201 $288 Free US Shipping! 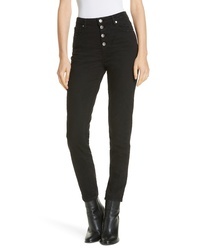 IRO Cropped Skinny Jeans $185 $463 Free US Shipping! 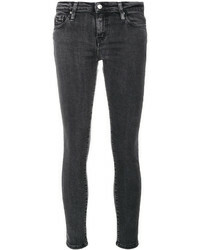 IRO Skinny High Rise Jeans $316 $633 Free US Shipping! 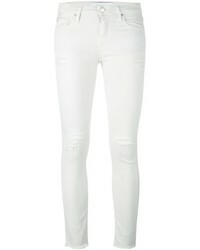 IRO Skinny Jeans $159 $264 Free US Shipping!